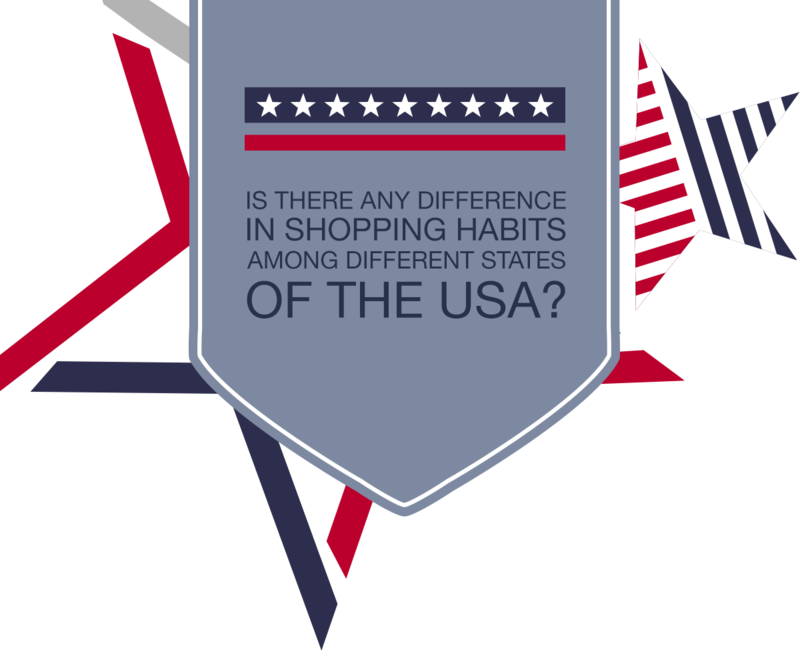 Share the post "Shopping Habits in the USA"
California loves avocados. It takes 8th place out of 10 while in other states no avocados appear in the Top 10 at all. Carrots are in the Top 10 in Illinois and New York. Celery appears only in Illinois among the Top 10 groceries. 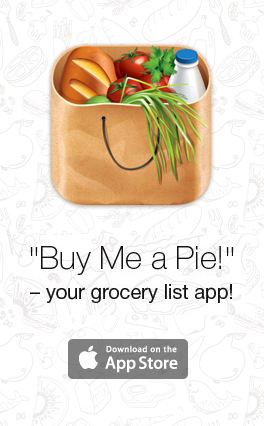 Illinois seems to stand out with its unusual grocery shopping habits. Potatoes take 6th place in Florida while four other states do not have potatoes among the Top 10 groceries added to a list. What about meat? Is it evenly eaten in different states? The answer is no. Different states prefer different types of meat. So, Texas, New York and California eat Chicken as the most of the world, Illinois eats Bacon instead of Chicken and Florida loves both. Regardless of the fact that butter takes the second place in dairy produce consumed in the USA butter is added to grocery lists only in New York and Texas. Yogurt is in the Top in Illinois and California only. Paper towels are in the Top 10 only in Texas. Very interesting why other states don’t take advantage of paper that often. Toilet paper is also not that popular among different states. Only two states of five – Texas and Florida – add it to their lists among Top 10 products.